1. 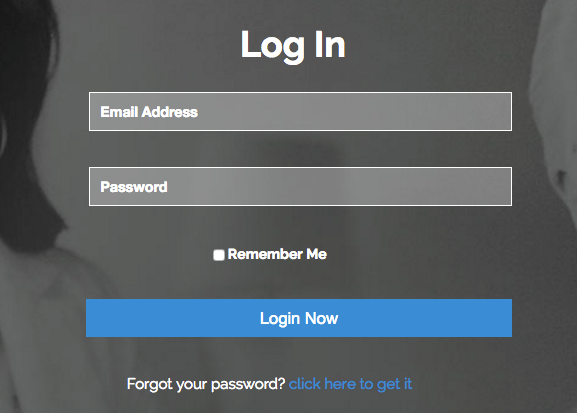 Did you forget your password or have trouble logging in? No problem! We have you covered. Here’s a simple step-by-step process to have you in your membership site in no time. Please follow these directions carefully. Please type the email address you used to sign up for your program. Be sure to not leave any spaces in the text box when entering your email address. Please head over to your email inbox and look out for an email from us within the next few minutes saying “Your PGI Campus Password”. Please check your junk/spam box as well! 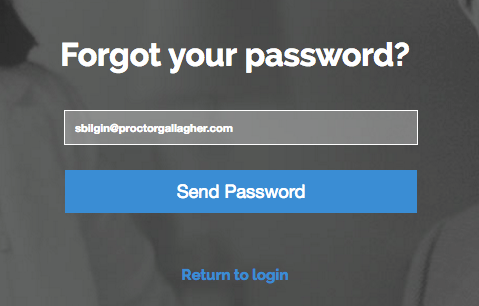 Please go back to the site proctorgallagher.insitute and enter the correct credentials to access and enjoy your program! First Step: Please clear the cookies on your computer and then log in again. That usually seems to do the trick! Second Step: If you continue to have issues, please try logging in using a different browser.